The list of things kids need to grow and thrive as the school year ramps up is long and broad. School clothes, school supplies, healthy food, the occasional help with homework. Then there’s the more intangible stuff: confidence, self-esteem, a passion for learning, willingness to grow outside a comfort zone. It’s on that latter front that YEAH — Youth Empowerment through Arts and Humanities, a Nashville nonprofit that launched back in 2003 — really makes its mark. By creating and running summer music camps Southern Girls Rock Camp and the Tennessee Teens Rock Camp, plus their 10-week Rock Block sessions, YEAH teaches practical creative skills to young folks in Nashville and Murfreesboro — how to play guitars and drums, how to write songs, how to perform. But beyond that, the organization gives its scholars and musicians encouragement to be bold, to be inspired, to be themselves… to be confident in who they are and the future they’re building. It makes sense that, in Music City, we’d have many organizations committed to giving our young residents the benefits of music education. But even in an impressive Nashville mix, YEAH is special. At the head of the class, you have professional writers and touring performers volunteering their time to pass on what they do and what they know. And through that, these kids aren’t just learning strums and snare hits, they’re learning to team up and collaborate, to create something out of nothing, and to proudly present their creations to the world. 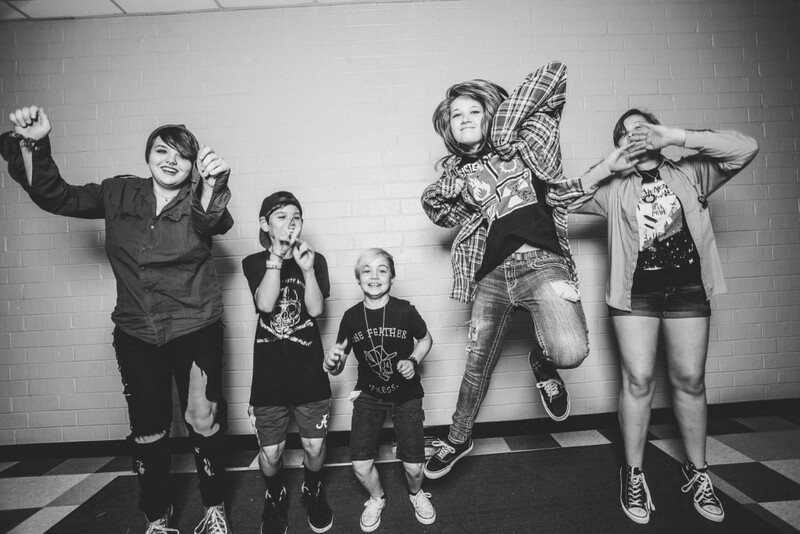 This week, the 2016 Tennessee Teens Rock Camp session is wrapping up, with its team of 10- to 17-year-old girls and guys gearing up for their final exam of sorts: Saturday, July 23’s Tennessee Teens Rock Camp Nashville Showcase, presented by YEAH and Nashville rock hero Jack White’s Third Man Records. At the showcase, campers will show off the bands they created and songs they wrote by performing in one of the coolest venues in Nashville: Third Man’s Blue Room, which has hosted the likes of Jerry Lee Lewis and Pearl Jam and Third Man captain White’s the Dead Weather, among many others. 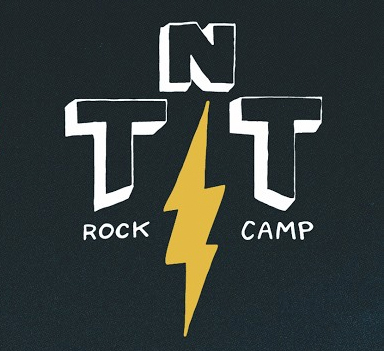 You’re invited to be there and experience it — tickets are on sale now — but beyond the fun of seeing some kids learning and growing and exploring their creative sides, being at the Rock Camp Nashville Showcase lets you do some real, tangible good. Your $10 ticket goes to help provide scholarships for future YEAH students. The show kicks off at 3:30 p.m., and there’ll also be a silent auction with stuff from Gibson, The Dog Spot, Cheekwood and more. Head to the Third Man store to buy your ticket to the showcase, and visit YEAH’s website to learn more about the camps and what the organization contributes to Middle Tennessee’s young people. If you feel inspired, there are lots of ways to support what YEAH does, beyond attending a showcase. Fittingly, most of them let you commemorate the experience with a T-shirt.